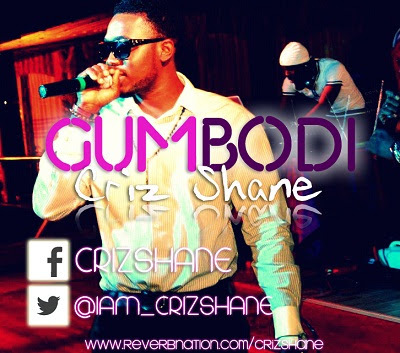 After a triumphant debut with a song titled WE FLY, CRIZ SHANE a Spanish/Ukraine based RnB/Afro Hip-Hop/Soul Nigerian Music Artiste and Entertainer is back again with a freestyle song he call GUM BODI. He shows off his talent in a more Nigerian style compared to the British style he used on his début. This surely going to be a rocker as the first song he dropped. The young Nigerian Star Boy has been flying our flags high overseas. And from every indications, he will be among one of the top acts performing at MISS AFRICA-UKRAINE today. He was also nominated as THE BEST PERFORMING ARTISTE. He is also a contestant at the ongoing X-FACTOR UKRAINE where he has been thrilling Fans of the Reality Show with what he knows how to do best.